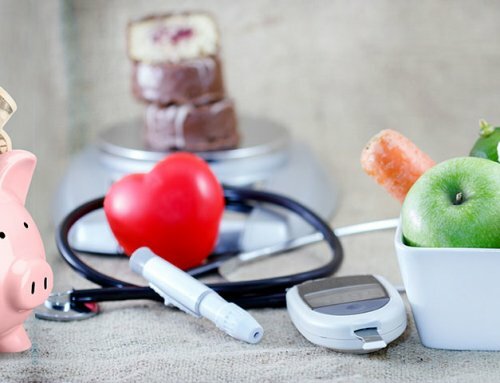 People with diabetes need to control their blood sugar. Using a diabetes glucose kit is a way to measure your blood sugar and make changes as needed. Find out how to choose a glucose meter for better diabetes management. Blood glucose meters are used to measure and display the amount of sugar found in your blood. Factors can cause your numbers to vary, such as food, medications, stress, illness and exercise. A diabetes meter can help you detect these fluctuations and is an easy way to improve your overall diabetes management. 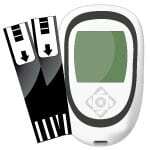 Most diabetes meter kits require the user to insert a test strip into the device before testing. Then a clean fingertip is pricked with a special needle called a lancet to get a drop of blood. The user touches the test strip (while inserted into the meter) to the blood to get a reading. The number usually appears on the screen, or is audibly announced if the glucose kit has audio capabilities, within 5 seconds. Some meters offer alternative site options for those who might test frequently, but an alternative site test may give a delayed or inaccurate reading. Talk to your health care provider before using an alternate test site. If your physician suggests an alternative site, blood samples are usually taken from your forearm, palm, or thigh. 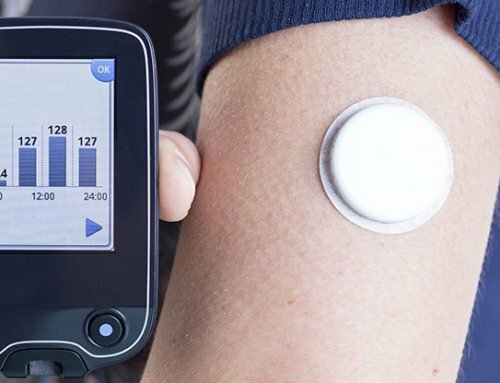 A continuous glucose monitor [CGM], another type of glucose meter, uses a sensor placed under the skin in the interstitial fluid to measure your blood sugar levels at frequent intervals. The readings are sent to a small recording device worn on the body. An alarm sounds if your blood sugar is too high or low. This device generally tracks trends and is not used to replace regular glucose meters. Review the various options with your doctor to see if you are a candidate for a CGM. When shopping for a meter look for one that will best suit your needs. Find one that is comfortable for you to use and easy to manage. For your convenience, choose a size that is easy to handle. If you have to take it to work or school each day, you will want a size that is portable and easy to store. If purchasing for a child, you will want to get a meter that is both easy for them to use and to read. If you have health insurance, then check with your insurance company to see which meter you are entitled to. If you are under Medicare age you will have co-pay for the strips and lancets. If you are of Medicare age, you are entitled to strips and lancets when your physician writes a prescription. There are different features in each diabetes meter. Most show a digital reading of the glucose level. Talking meters also announce the number on the screen which is good for people with low or limited vision. If you have arthritis, find one that is easy to manipulate including using the lancet device. One important thing to look for when purchasing a blood glucose meter is the simplicity of use. Many have simple procedures that are only two or three steps from start to finish. Others are more advanced and may provide you with more information. 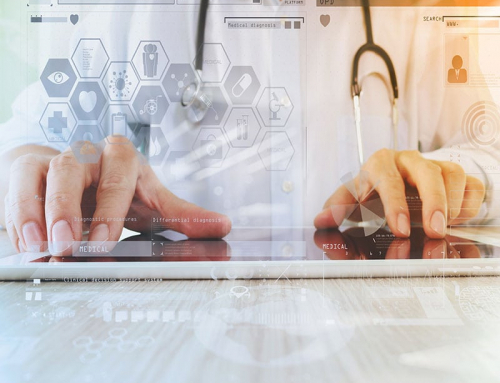 These can be helpful for those who have the technological skills and want a graph or download (with blue tooth capabilities) to share with their physician. Larger buttons can also be helpful for those with arthritic hands. Using a multiple click device with several lancets can also be easier for those with muscle, arthritic or orthopedic issues. There are some meters that store the last reading and others that contain enough memory to store hundreds of readings. Some diabetes monitoring devices give an instant reading while others require more time. Some batteries may be hard to find or expensive to replace. If English is not your first language you may be able to find a brand that offers other languages. 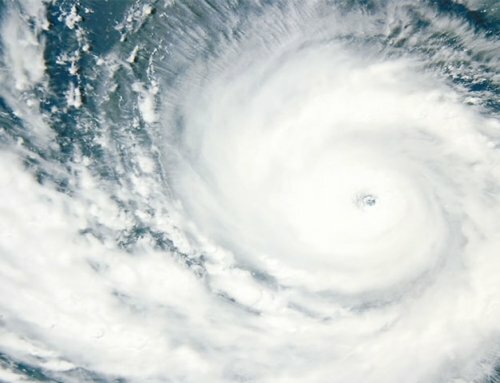 Another factor to keep in mind is ease of use. Since you will be using the meter each day it should be user-friendly. Find out the testing procedures for various meters. Some involve more effort and time than others. Inquire about how much blood the test strip requires. If you are testing several times each day, a few extra seconds can add up to quite a bit of time. Find out about meter maintenance. It should be easy to clean and calibrate or require no calibration when you get new test strips. Some meters offer support, such as a toll-free number you can call if you have questions. A glucose kit helps people with diabetes keep track of their progress. By determining their blood sugar levels at various times of the day they can figure out when they experience highs and lows. These times may include before and after meals, before and after exercising, or other recommendations by your health care provider. The right meter may help you keep track of your progress. Records of your blood sugar levels should be shared with your physician during routine exams. This helps your health care team make necessary adjustments to your diabetes management plan including medications. Some people write their numbers down in a logbook. Others find it difficult to manually keep track of their numbers. Many meters have memory options. Some have logs you can look up at a later date. 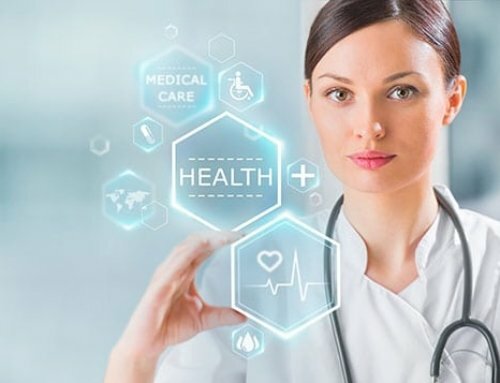 Others create a downloadable file than can sync to your computer or Smartphone to be emailed or printed for your health care team. 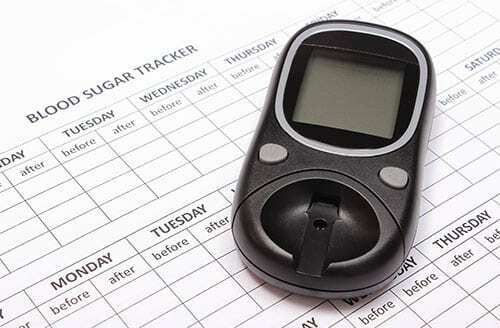 Consider a blood sugar monitor with more memory if you want to track your results for months rather than weeks. 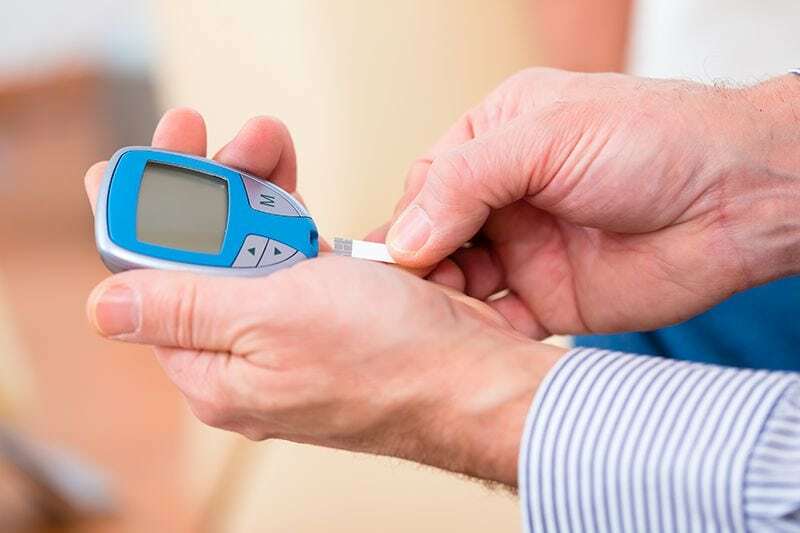 From a doctor’s recommendation to insurance coverage, there are also medical aspects to consider when choosing a glucose meter. Ask your doctor or diabetes nurse educator about the meters they recommend and why. It helps to discuss this device with people who have experience. Remember that insurance companies usually have pre-approved meters, except for Medicare. Make sure your insurance will cover diabetes supplies, such as testing strips, which can become costly with ongoing use or you may want to find a meter that is cheaper and pay out of pocket. Health.com articles on home blood glucose monitoring reminds people with diabetes to use a lancet once and dispose of it properly. This is another expense to keep in mind as reusing lancets can cause a dull finger stick and more unnecessary pain. Beyond the basic features a meter typically has there is a full range of options that can make a difference in your life. Size also matters; on-the-go people may prefer a smaller meter. People of all ages and health backgrounds can find a meter customized to suit their unique needs. Those with vision impairments can choose a screen with large numbers and a back-lit screen to improve visibility in low lighting. Children may prefer a colorful meter or a designed meter. Handling capabilities also provide greater convenience, such as a USB meter and ones that have a place to store the test strips in the meter. There are also meters that read carbohydrate grams and insulin doses as well as ones that can test ketone levels. Some meters help you focus on a predetermined range of numbers and alert you when not in range. These are handy features to further improve your diabetes management routine. A quality meter and test strips tend to provide the highest level of accuracy. It is also essential to read the instructions and know how to properly operate the meter to get more accurate results. Consider using the testing solution that is included with all meters to check for strip accuracy. It should be used on the first strip of a new vial or when you think your numbers are not accurate. A blood glucose meter is an essential part of your diabetes management plan. Find a kit that is affordable, easy to use, and accurate. Consult with your health care team and or insurance plan to get the best recommendations.